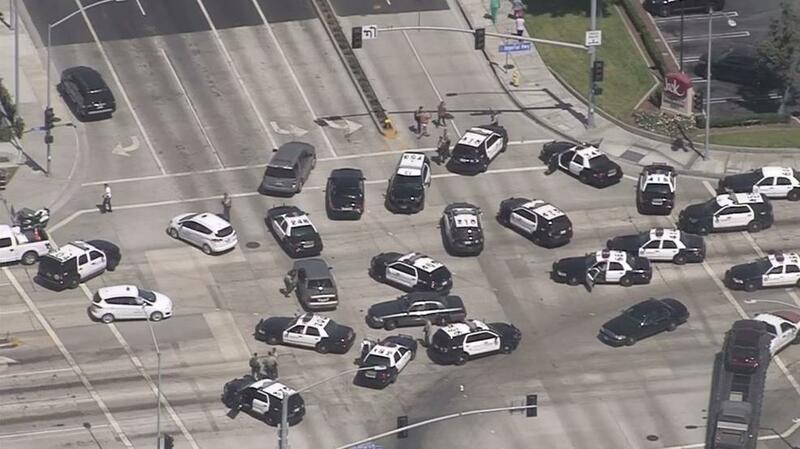 UPDATE 5:35 PM: The LASD says it has cleared the area and confirmed that they are not looking for any other suspects. See tweets below. No Biola students were at a Kaiser Permanente Hospital in Downey, Calif., when reports of an active shooter emerged from the hospital Tuesday, Campus Safety chief John Ojeisekhoba confirmed to the Chimes. 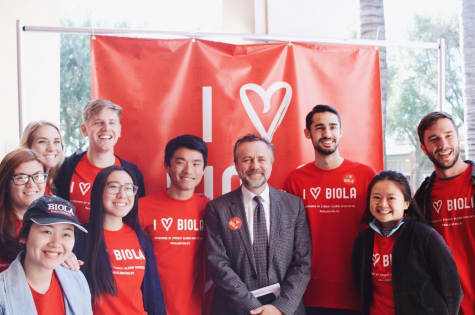 Biola’s nursing program sends students to the hospital, which is located on Imperial Highway just over six miles from campus, for clinical training rounds, Ojeisekhoba said. The students were scheduled to conduct their clinicals there next week. It is unknown at this time whether those plans will change. “We worked with the nursing department to ascertain if any of the students were present at the time of the incident,” Ojeisekhoba said. 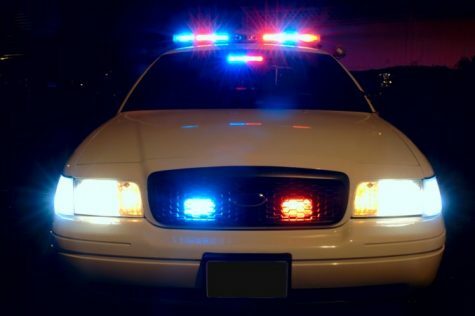 Deputies from the Los Angeles County Sheriff’s Department station in Norwalk, Calif., which covers La Mirada, helped Downey police clear the facility, NBC Los Angeles reported. There were no injuries and one suspect is in custody, authorities said via social media. Both affected buildings, A and B, have been cleared and deemed safe. Suspect did fire rounds inside the building. Sole suspect arrested. Gun recovered. The investigation will continue. Streets will open up soon. Thankful it worked out. #Teamwork.